This Stunning GT3RS came to Turn3 Autosport to take care of a few issues. 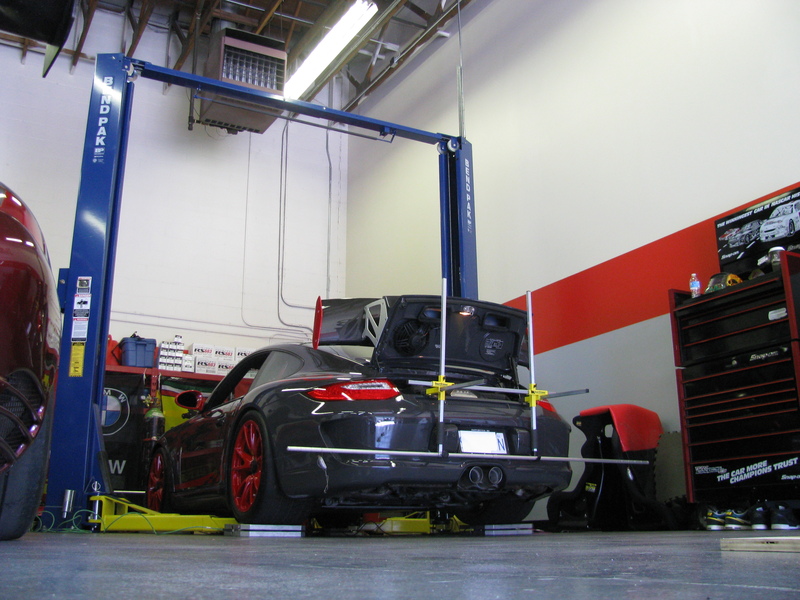 We corner balanced and aligned the car for dual use on the street and track, adjusted the cup shift cables for smoother shifting and performed a gearbox fluid change. Owner is a true enthusiast who is looking forward to putting the Turn3 setup specs to work on the track.